I’m proud to share some fantastic content with my readers for my latest blog post, which follows on seamlessly from my Gillette SkinGuard Sensitive Review. 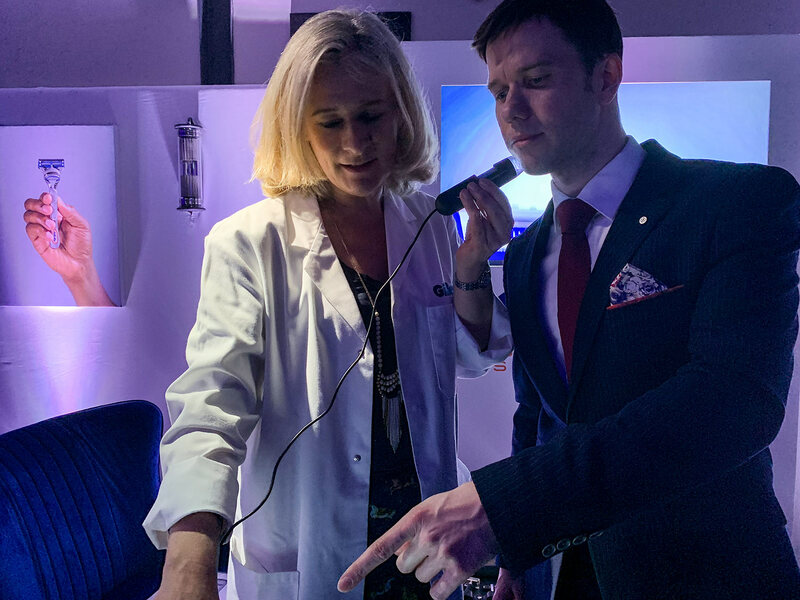 Allow me to present you with an interview with Dr Kristina Vanoosthuyze – Senior Manager Scientific Communications, Gillette UK. We will find out more in-depth information about her role at Gillette along with more of the technical side of the new SkinGuard Sensitive. Read on to find out more! 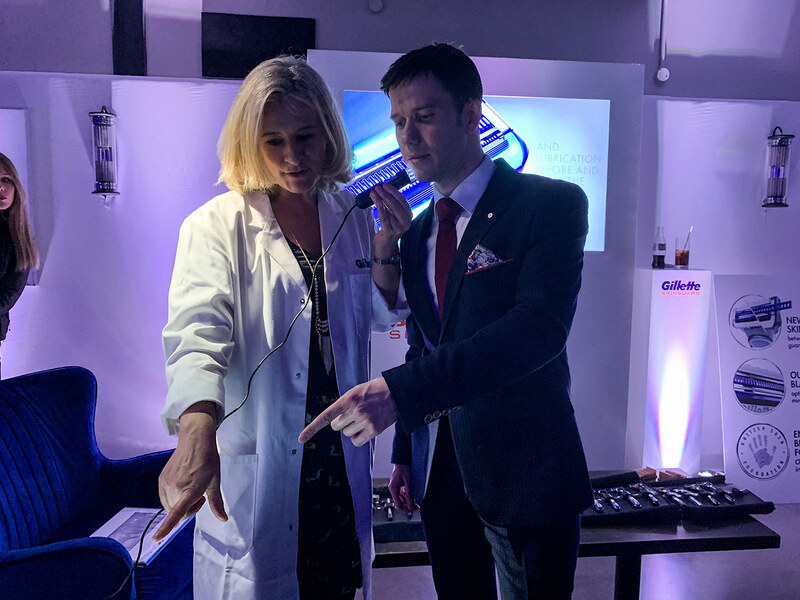 When I attended the spectacular launch event in London, I was fortunate enough to meet Dr Kristina who was on duty showcasing the effectiveness of Gillette’s new creation compared to previous iterations. While in her company, she showed me the difference between this new release in contrast to other razors on the market, particularly enlightening in how harsh they shave in comparison to the softness of the SkinGuard Sensitive. I was also fortunate enough for her to examine my skin up close using state of the art camera technology, determining how delicate my skin is (ideal to find out if I suffer from sensitive skin). During this mini examination, I was additionally informed of the many differences regarding skin and hair, including the different angles and lengths in which it grows. 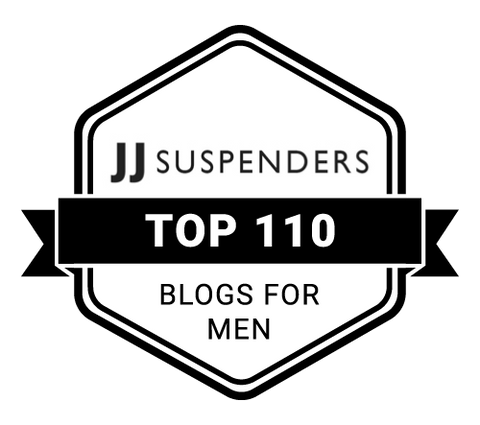 During our talk, we agreed it would make for a wonderfully informative post on my men’s lifestyle blog, allowing her knowledge and expertise in the industry to be shared with my readers. So without further ado, allow me to present you with our interview. 1. Kristina, could you tell about your role with Gillette? 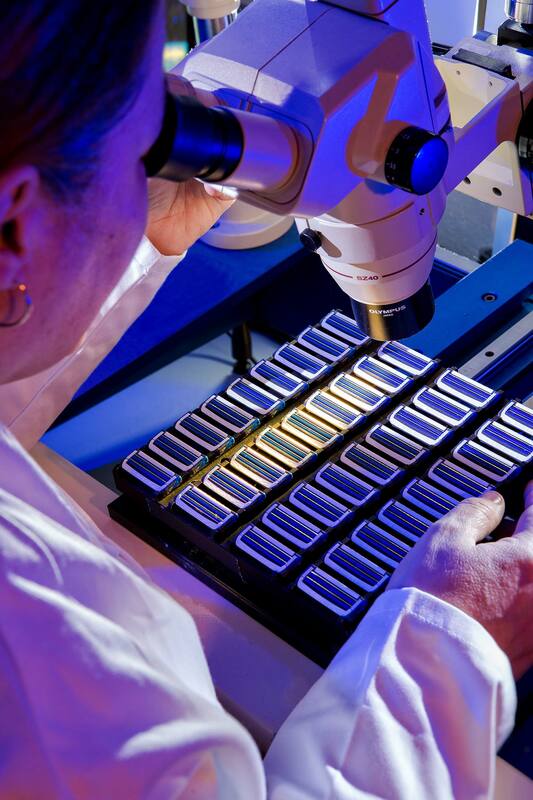 I am based in the Gillette R&D centre in Reading, and I lead “Scientific Communications” for Gillette. That means that I have the privilege of explaining the science, engineering and design behind our razors and the importance of every razor detail to a whole range of audiences. 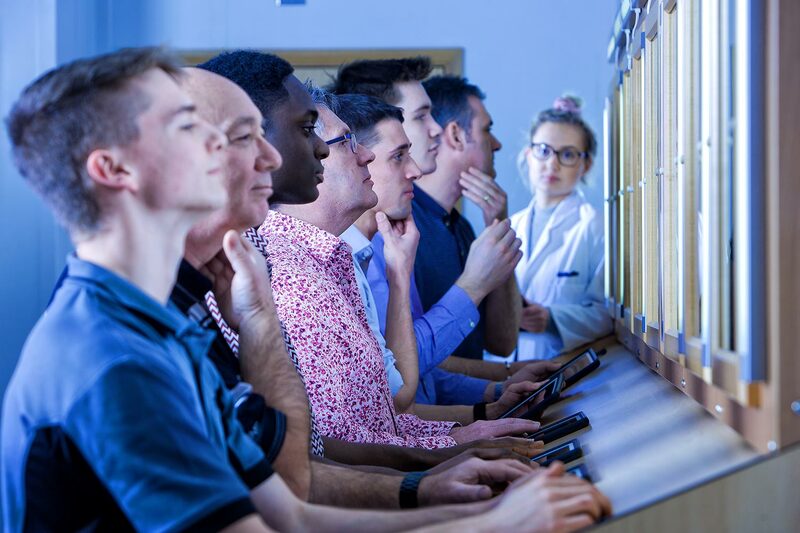 It is a role with a lot of variety and can range from giving presentations at international science conferences, showing journalists around in our R&D centre in Reading to translating our science into on-line education and shaving advice. 2. What inspired you to get into the razor/shaving industry? This was a very logical progression of my background and what I am passionate about. I love science and love “teaching”, i.e. clarifying, educating, explaining. I trained as a pharmacist and have a PhD in Pharmaceutical Sciences. So, I am naturally interested in how the body works. I worked for nearly 10 years for Olay, developing new moisturising and anti-ageing formulations. So, I learned a lot about skin and became fascinated by this interesting organ. When I had the opportunity to move from Olay to Gillette, I didn’t have to think twice. It allowed me to learn a lot about the unique challenges of male skin and discover a whole new scientific world where engineers, biologists, physicists and designers work together to create new solutions and better products for removing hair from men`s skin. 3. How do you come up with new advancements at Gillette? Innovation is always the result of years of research and team-work between scientists, designers and engineers and also of thoroughly understanding the consumer. Every day, we study men and gain a detailed understanding of their grooming needs, their shaving habits, their skin and facial hair. To give an idea: every day up to 80 men come and shave at the technical centre in Reading. 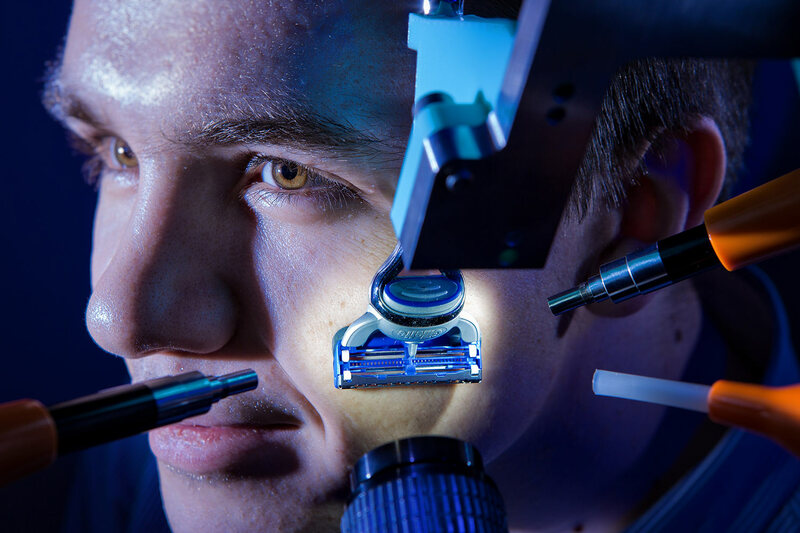 They evaluate prototypes and shave in front of a 2-way mirror which allows our scientists to film and study the shave and measure the impact of the razor on the skin. This leads to new product ideas and new prototypes which are continuously assessed by men in shave tests all over the world. Gillette will only ever launch a new razor when we can bring improvements that are significant, measurable and truly meaningful to men. 4. Could you tell me the new upgrades with the new Gillette SkinGuard Sensitive Razor compared to the previous model? Gillette SkinGuard sensitive is our first razor specifically designed for men with sensitive skin. Unlike our previous model (Fusion5 ProShield), it has 2 blades which are separated by new “SkinGuard technology” (which looks like a little blue “bridge” between the blades). This SkinGuard absorbs the weight from the hand, so blades press less on sensitive skin. It also smooths and flattens the skin to protect it from the blades. Similar to Fusion5 ProShield, Gillette SkinGuard Sensitive also has lubrication before and after the blades to minimise friction during the shave. 5. What was the inspiration behind the Gillette SkinGuard Sensitive? As always we were inspired by the consumer and our research that showed that globally, 2 in 3 men say they have sensitive skin. For many of them, shaving is a challenge, and they experience one or more signs of shaving irritation (such as redness, skin feeling hot, burning, stinging, itching or even severe symptoms like razor bumps). 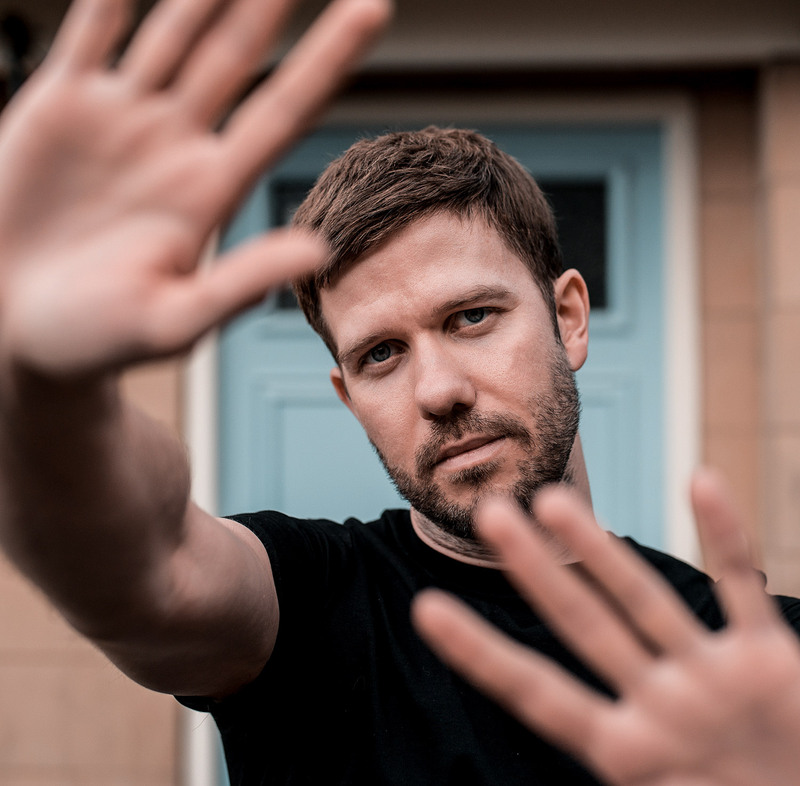 Many men suffer in silence or try to cope by skipping shaves to “give their skin a rest” or by carefully planning their shave so that skin has had time to calm down before an important meeting or date. At Gillette, we strongly believe that every man deserves a razor that is right for his skin and that was the inspiration to invent one, specifically designed for men with sensitive skin. 6. What makes the Gillette SkinGuard Sensitive better than other brands? Gillette SkinGuard Sensitive has a truly unique design for men with sensitive skin: it only has 2 blades, so each beard hair is only pulled and cut up to 2 times in each shaving stroke. Moreover, these are Gillette`s sharpest blades to ensure the blades cut through beard hair with minimal force. This minimises the risk of stimulating the nerves around the hair follicle in the skin and triggering an irritation response. And there is more: unlike other 2 bladed razors, the blades are separated by the new SkinGuard technology to absorb the weight from the hand and minimise the pressure on each blade. And finally, unlike other 2 bladed razors, these features are combined with lubrication before and after the blades to minimise friction and shield the skin from irritation. The comfort of Gillette SkinGuard Sensitive has been clinically proven on men with Sensitive Skin and its benefits have been recognised by the British Skin Foundation. 7. How does Gillette always come up with new ideas to improve on their razors? Shaving is a very sophisticated interaction between a precisely engineered object (the razor) and complex biology and biochemistry (a man`s face). So, continuous innovation is only possible by continuously studying the changing needs of our consumers, by taking a broad view on how we can improve their shaving experience and by investing in R&D teams around the world to stay at the forefront of new developments in science, design, engineering, material science and manufacturing. 8. Is there anything extra you would like to add? Yes, our research has shown that men often blame themselves when they get shaving irritation. They think it is because they didn’t take enough time or haven`t got the right skills. 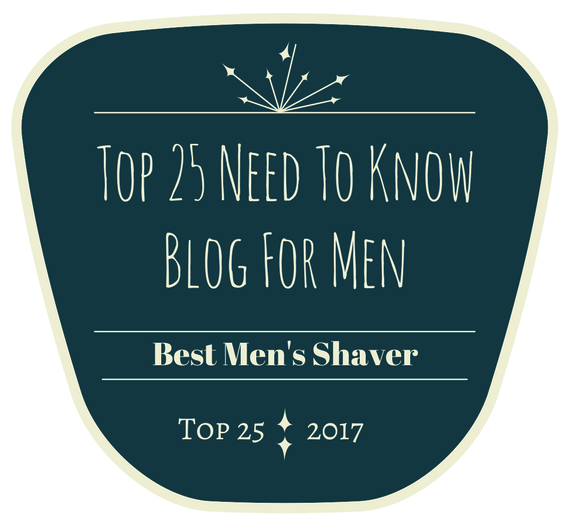 Men often overlook that the type of razor they are using may not be right for their skin. So, for those men who never found the perfect razor in today`s portfolio of modern razors, it may be a good idea to give Gillette SkinGuard Sensitive a try. 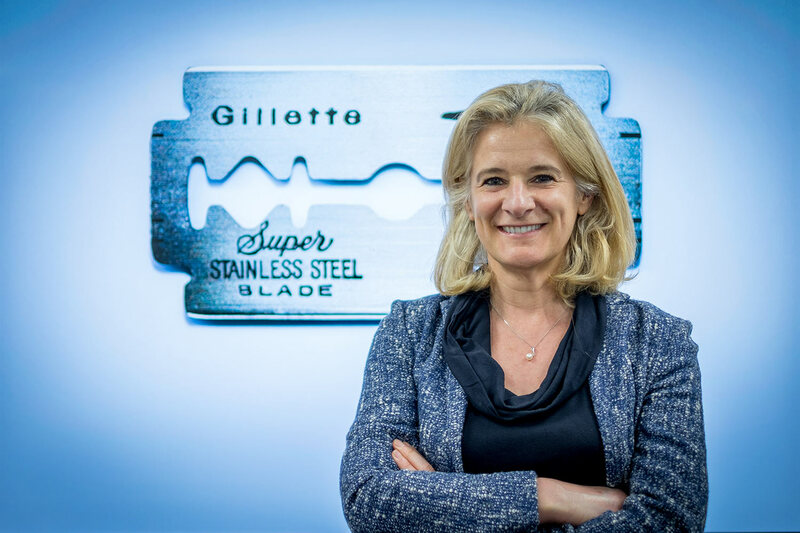 Thank you, Dr Kristina, for your time in answering these questions, it has been fascinating and informative hearing more about the technical side of Gillette. If you have any more questions regarding my meeting with Kristina, the Gillette launch event or the SkinGuard Sensitive Razor, please let me know in the comments.